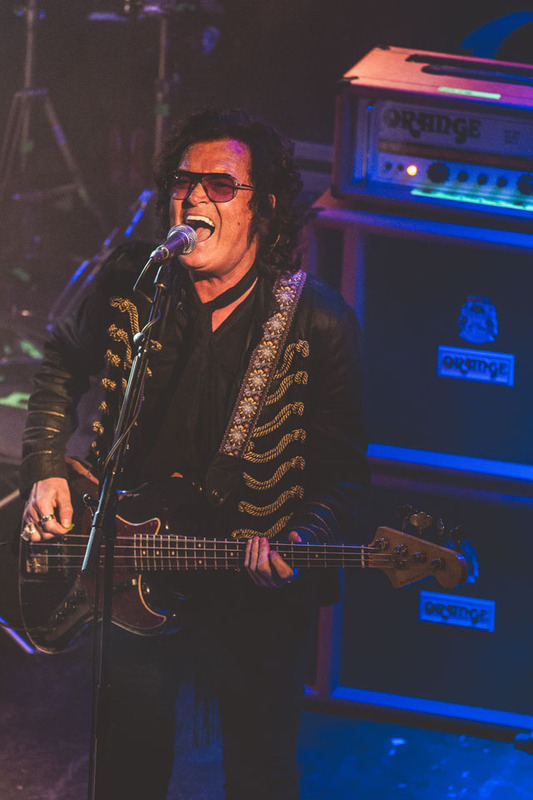 Share the post "News: GLENN HUGHES tour gets underway with more dates to follow in 2019"
Glenn Hughes performing Classic Deep Purple Live has started his UK tour with special guest Laurence Jones. The gig on 15 October has been switched to London’s Electric Ballroom due to construction work at the Koko. As bassist and co-vocalist (with David Coverdale), Glenn Hughes helped steer the legendary rock group in the progressive direction of Burn (1974), Stormbringer (1974) and Come Taste The Band (1975), whilst touring the world for three years. This entry was posted in All Posts, Gigs and Tour News, NEWS. Bookmark the permalink.